Moody’s Investors Service, a leading provider of credit ratings, has affirmed the Village of Wilmette’s Aaa bond rating, with a stable outlook. This rating is the highest rating available to a municipality and affirms Wilmette’s strong financial management, while also providing the Village with lower interest costs on debt, thereby reducing the property tax burden on Wilmette residents. The stable outlook reflects Moody’s expectation that the Village’s financial position will remain strong. Additional information from Moody’s regarding the Village’s Aaa bond rating can be found at https://www.moodys.com/research/Moodys-affirms-Wilmette-ILs-GO-rating-at-Aaa-outlook-stable–PR_905502961. 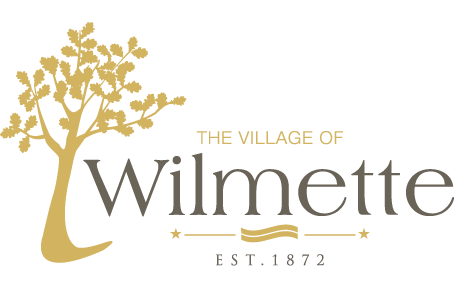 Village of Wilmette: Contact Assistant Village Manager Michael Braiman, 847-853-7506, braimanm@wilmette.com.